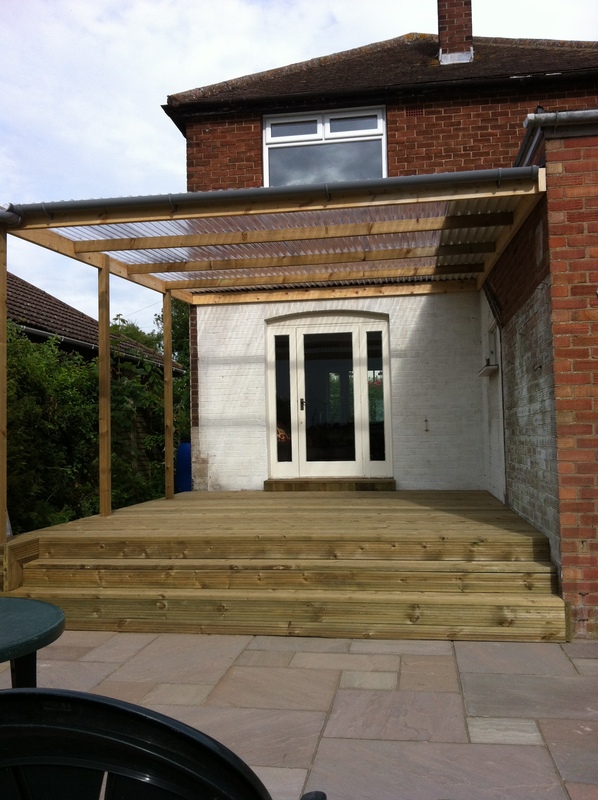 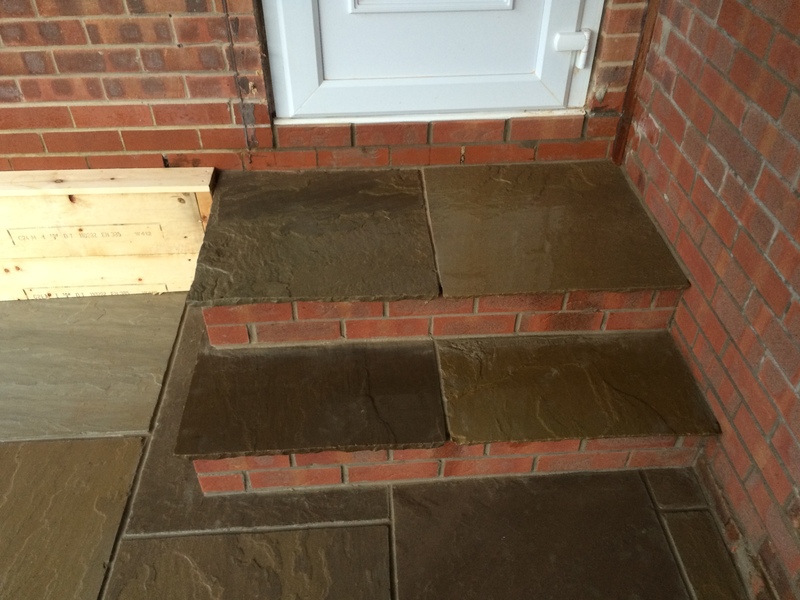 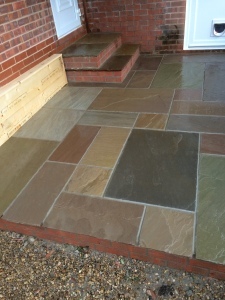 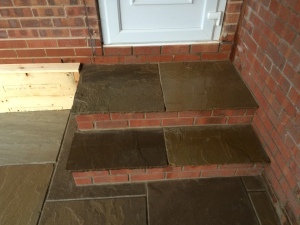 We have been asked to take on numerous decked and patios areas using all different materials. We have used the new plastics wood effect decking to the traditional style timber decks. 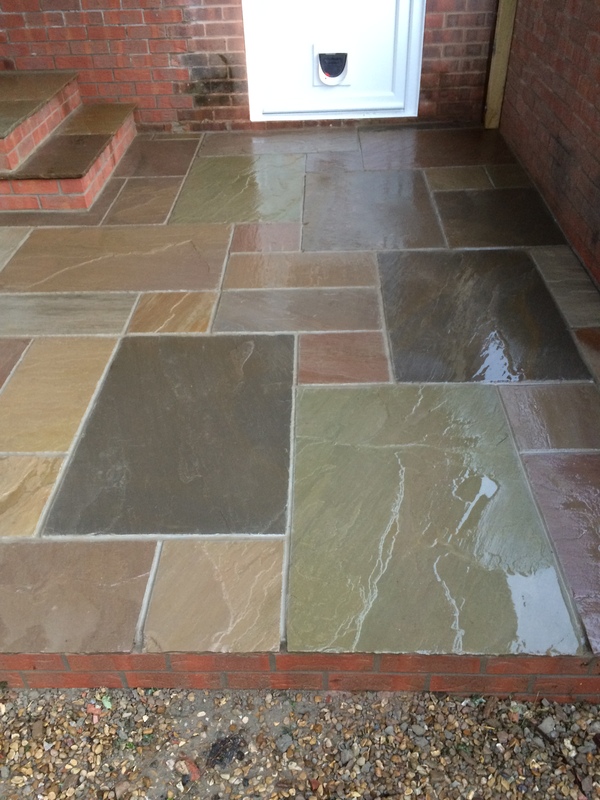 We have also installed many different styles of natural stone slabs and also various concrete slabs. 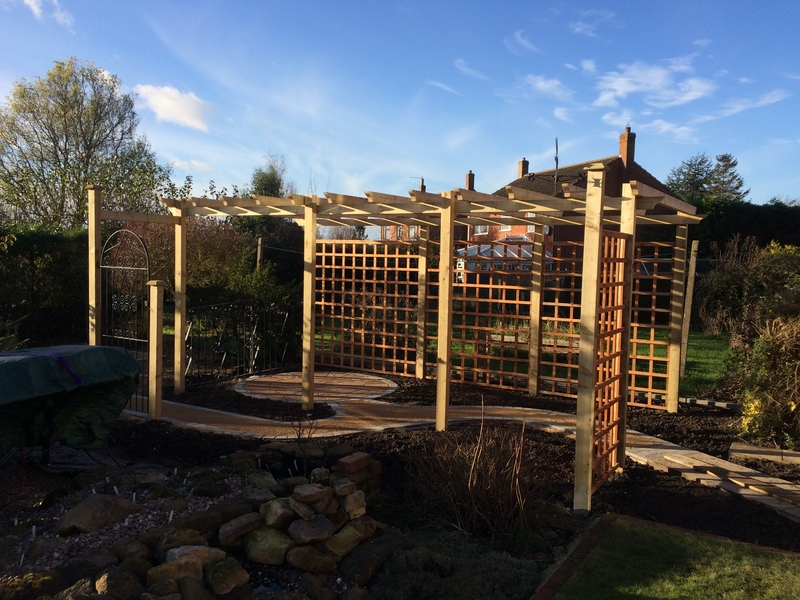 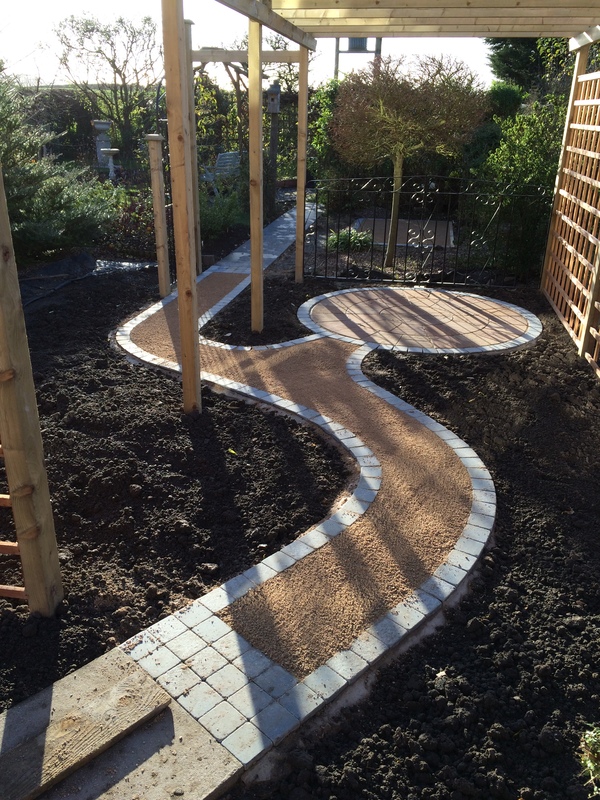 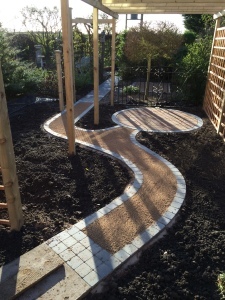 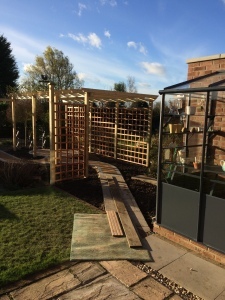 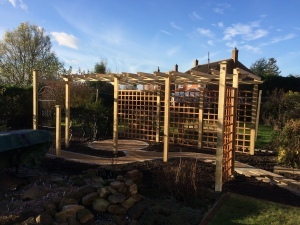 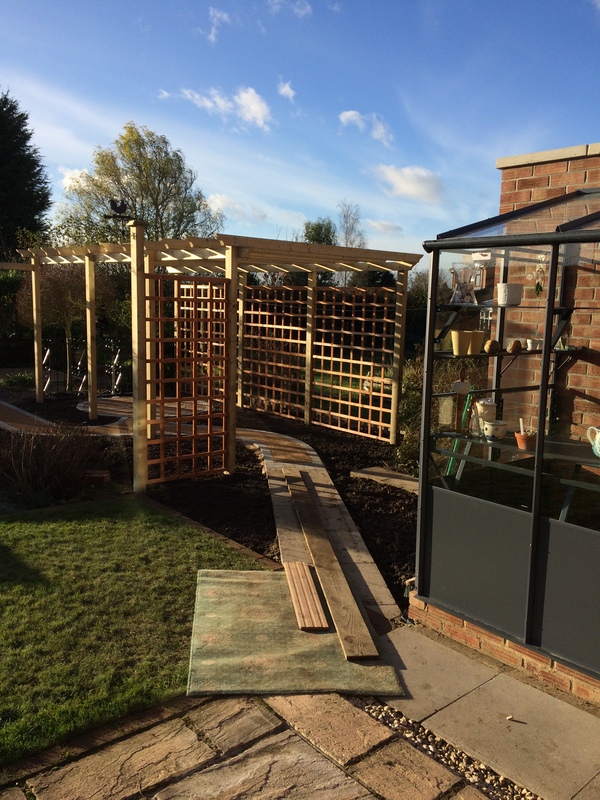 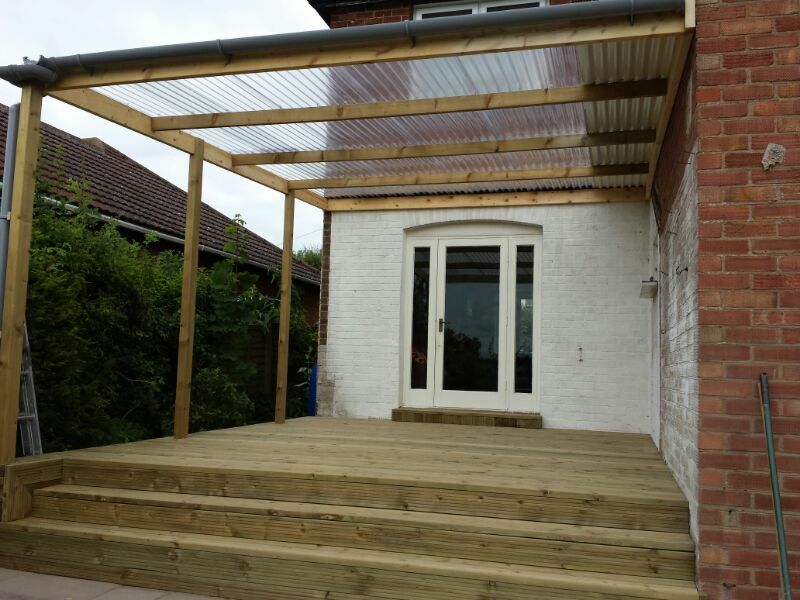 We have also taken on landscaping projects where we have built various pergola’s or seating areas to either the clients specifications or designed and built, with the clients input, to our specifications. 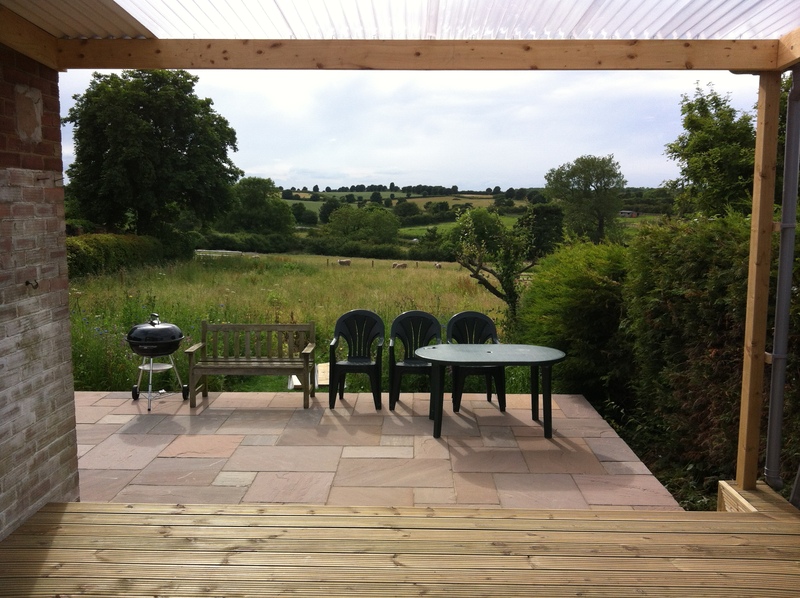 Liam and his team were able to help us realise our dream of completely refurbishing our 17th century cottage. 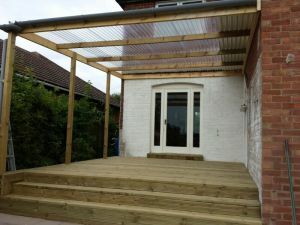 The project management was seamless and mitigated any issues that arose with the minimum of fuss. 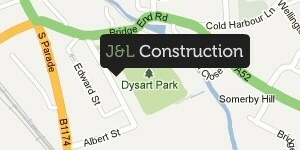 We couldn't be happier with our new, old home.